From the very first steps of planning and designing your New Build, here at ICE Technology we are keen to support the exciting process through free Consultancy to give you peace of mind that all parts of the jigsaw will come together. We have experience of working alongside Architects to specify the desired technology and ensure the Construction team build to structural requirements also liaising with Council approved electricians to ensure the correct 'dado trunking' and data points are correctly sited. Of course we consult with your ICT / Network Manager / SMT/ Governors to deliver your Vision providing impartial advice throughout. Here at ICE Technology you will be allocated a dedicated Account Manager from the outset of your Project and they will be your Technology 'lynchpin' throughout development, providing unlimited advice, guidance and Support. Please contact us as early as you can in the Design Process to minimise delays and keep the Build on time. St Dennis Academy has undergone a New Build extension for it's expansion scheme to accommodate more pupils, the works commenced in 2014 and completed early in 2015. Having met with Jo Harvey the Head Teacher at the Cornwall Association of Primary Heads conference at the Headland Hotel in 2014 we were requested to meet with the Executive Leadership Team and deliver a full presentation of the New Interactive Technology that would enhance the Teaching and Learning opportunities in their classrooms. 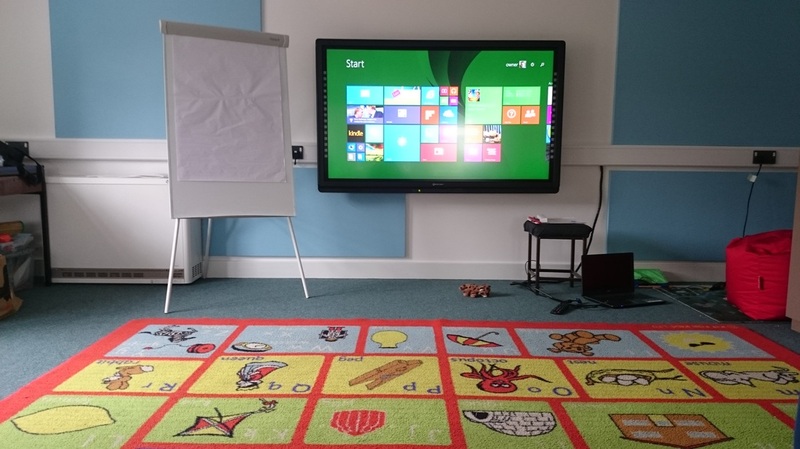 After completing rigorous Procurement protocol and Value for Money assessments our tender submission was considered Best Value for the Schools requirements with the added bonus of ICE Technology providing an Enhanced 5 year warranty on the Interactive Touch screens. 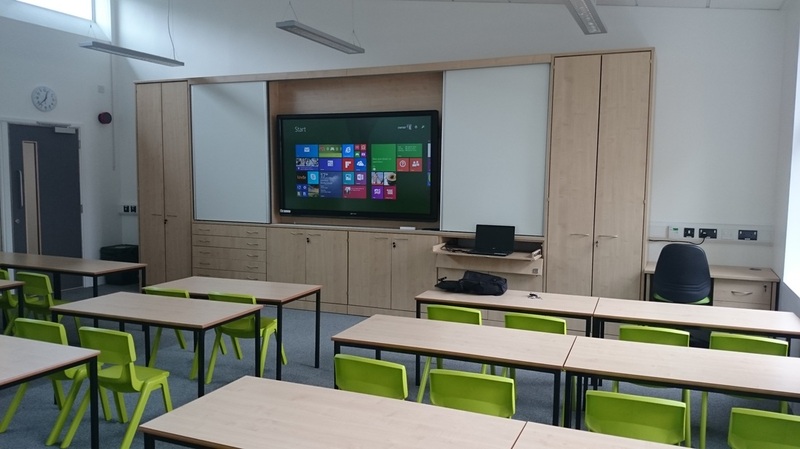 We worked alongside the Construction team to ensure walls were robust and able to take the load of the New Touch Displays as well as matching in the AV Wall plates into the new data trunking in the New classrooms. Our Installation Engineers received much praise on their attention to detail and courteous approach throughout the project including meeting an earlier than specified completion deadline.